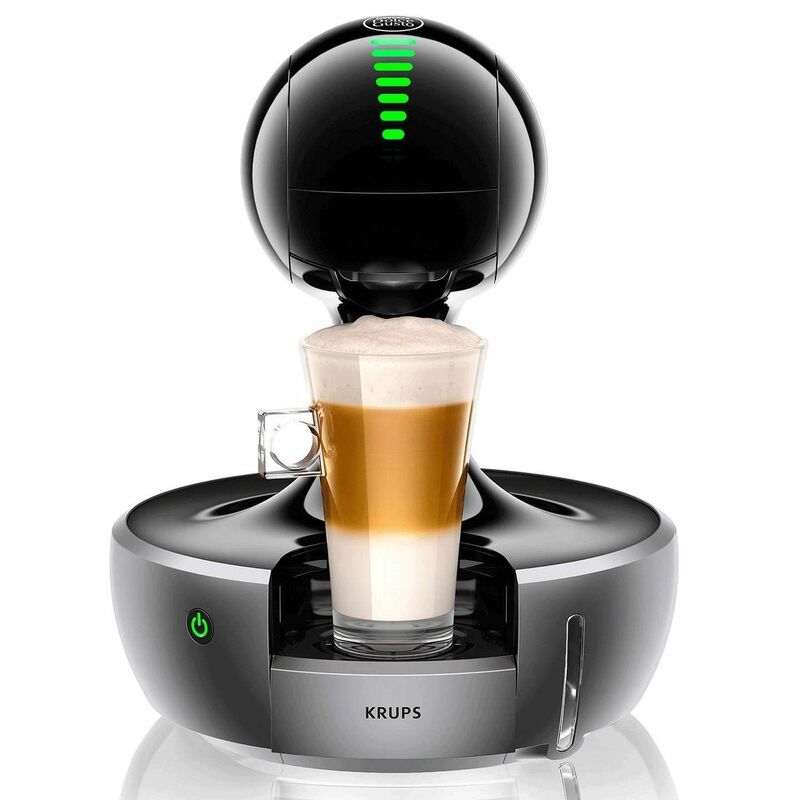 Inspired by a drop of coffee, the Nescafe Dolce Gusto Drop Coffee Machine by Krups boasts a unique silhouette on the outside and the latest in coffee-making technology on the inside. 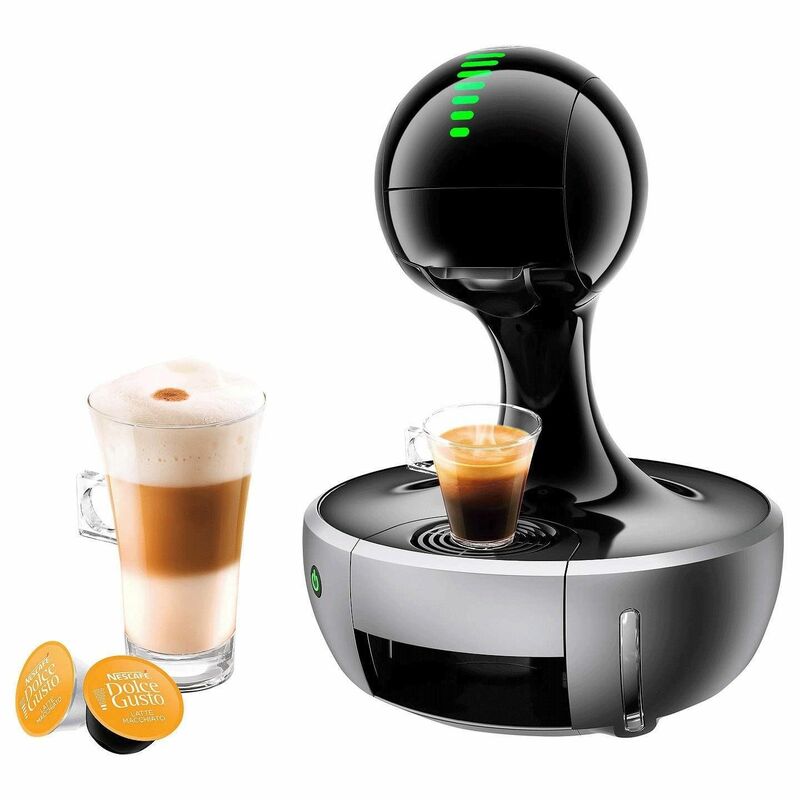 Thanks to its maximum pump pressure of 15 bar, every Dolce Gusto pod offers barista quality in the form of silky foam on your cappuccino, complex layers in your latte macchiato, and smooth richness in your Chococino. 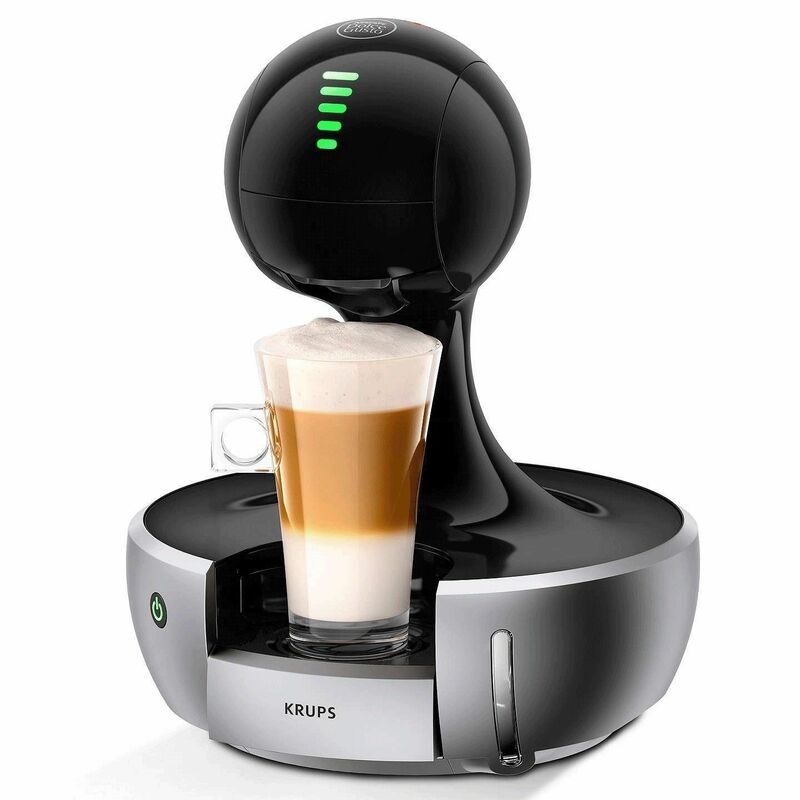 Plus, its automatic system means you can customise your drink and enjoy it your way. 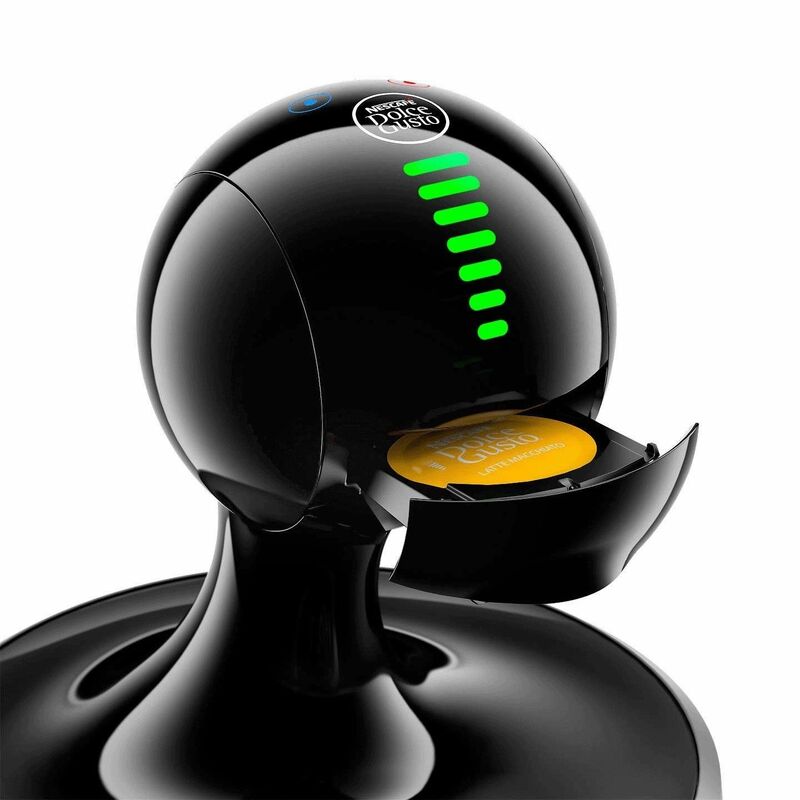 The Drop is ready at any time of the day, whether you’re enjoying a relaxing break or entertaining guests. What's more, its unique design is sure to make a modern statement in any home.